An award-winning cellist based in Southern California, Triana’s passion for music is unsurpassed. Her crowd pleasing repertoire includes classical favorites, romantic lullabies, Spanish dances and modern arrangements. She is also a master wedding ceremony musician! 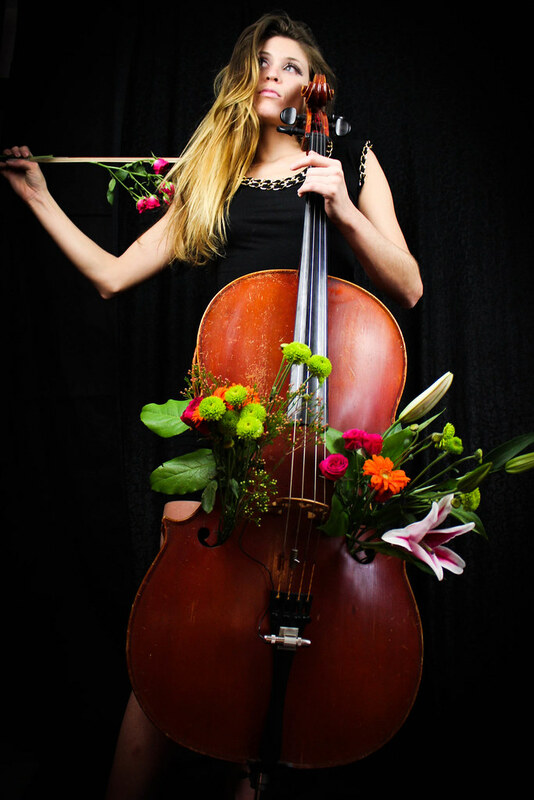 With over 20+ years of experience performing, teaching and recording on the cello, Triana will make your special event, wedding, or gathering one to remember. Triana is involved in various wedding organizations and websites including GigMasters, Wedding Wire, Gig Salad and Event Wire.